This article aims to help you through the process of getting you out of trouble when your Zune device from Microsoft starts locking up. First, it is important to identify which Zune device you’re holding. While the more tech-savvy reader might not have a problem with this, some of you might. So here goes. 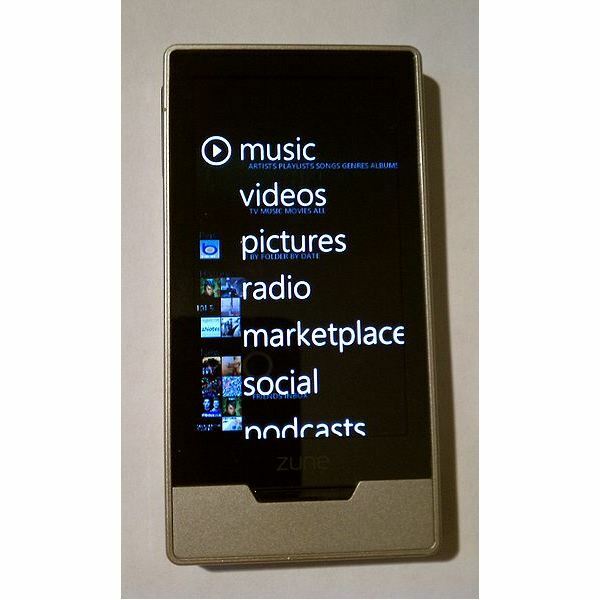 The newer Zune HD comes with a 3.3-inch glass capacitive multi-touch OLED display with a 16:9 480×272 resolution. If you see a navigation wheel or touch pad below your display, you can be sure that you have the older Zune. The Zune HD does not have this wheel. Now that you’ve identified it, we can head on to finding out how exactly to get your device out of trouble. 1. First, try switching the hold switch on and off. The switch can get stuck now and then, even when you think it’s off. So don’t proceed until you give this a try. 2. So the hold switch flicking hasn’t helped? Try plugging the Zune into your PC using the sync cable. That does work to unfreeze your Zune once in a while. 3. Still stumped? Hold the "Back" and "Up" buttons together until the screen turns black. It should happen within 5 seconds. This combination will work even if the hold switch is on, so try step 1 first. 4. The Zune logo will now appear along with a white progress bar in the middle. Wait a few more seconds and it will be back to normal. 5. An alternative, if the problems keep recurring, is to click "Install Games" in the Zune software even if the games are already installed. It will reinstall them anyway and reboot when finished. The above steps can have some side effects, which however unlikely, are still possible. Recent changes to settings such as new radio presets, background picture, etc. may be lost. If you’d like to do a full restore of your Zune, follow this link to Microsoft’s support page. You’re browsing along with that smooth OLED touchscreen and all of a sudden, the Zune HD freezes. The solution to this situation is pretty easy. 1. Locate the power button on top of your Zune HD. 2. Hold the power button for ten seconds. 3. Your device should now restart. Once it’s completed booting, you can get back to using your Zune HD. None of your precious music or Zune videos will be lost. However, if you wish to do a hard restore (i.e. wipe and start afresh), hold the power button for 10 seconds in the same manner as described above. While the device is booting, immediately press the volume or media button (on the left side of your Zune HD) and the home button (below the screen). Keep these 2 buttons pressed until you see a message asking you to connect the Zune to your PC. 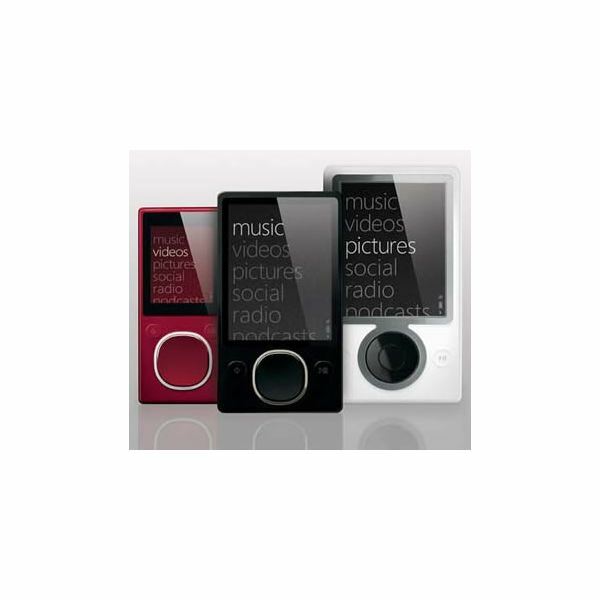 Once you connect the device to your PC, it will install the Zune software to the device and you will have a fresh new device again. Of course, you’ll need the latest version of Zune software on your PC and this will erase all the data on your player. This process is described at Microsoft’s Support page here. Resetting your Zune won’t cause a loss of data. However, if your Zune still freezes up and acts weird regularly, back up your data to your PC and proceed to do a full restore using those links provided to the respective Microsoft support pages. 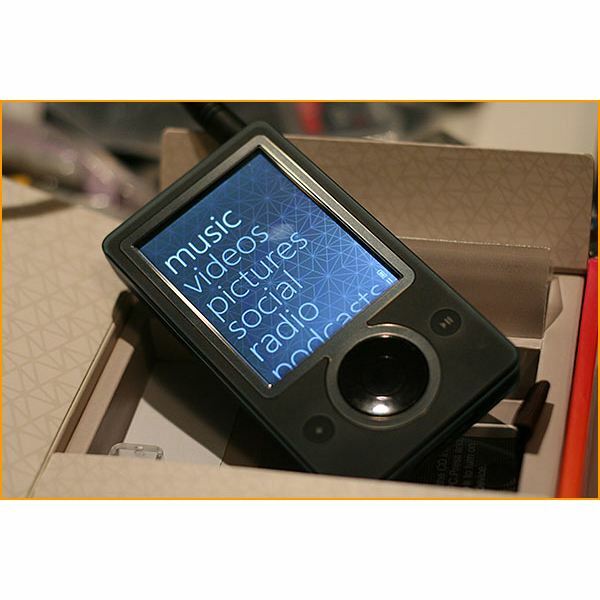 A reset should suffice in most cases when the Zune or Zune HD stops responding while you’re playing a video or song. Now you have the tools to bring your Zune and Zune HD back in line when your player’s acting unruly.